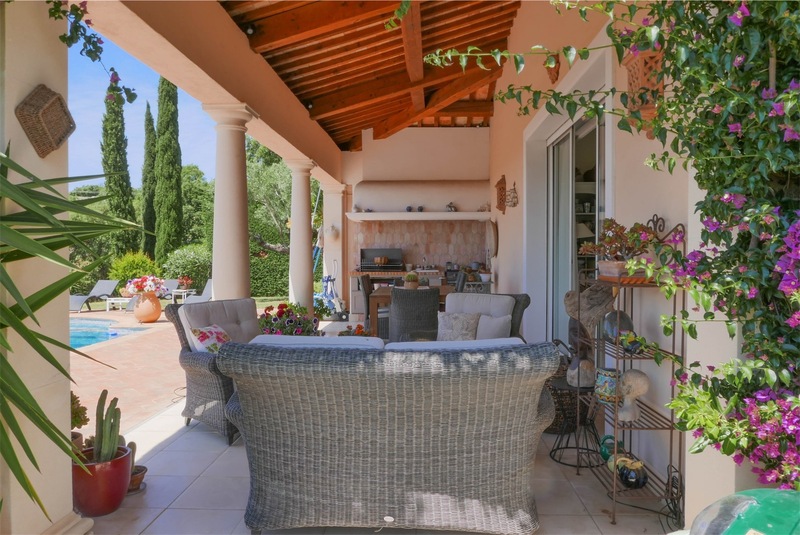 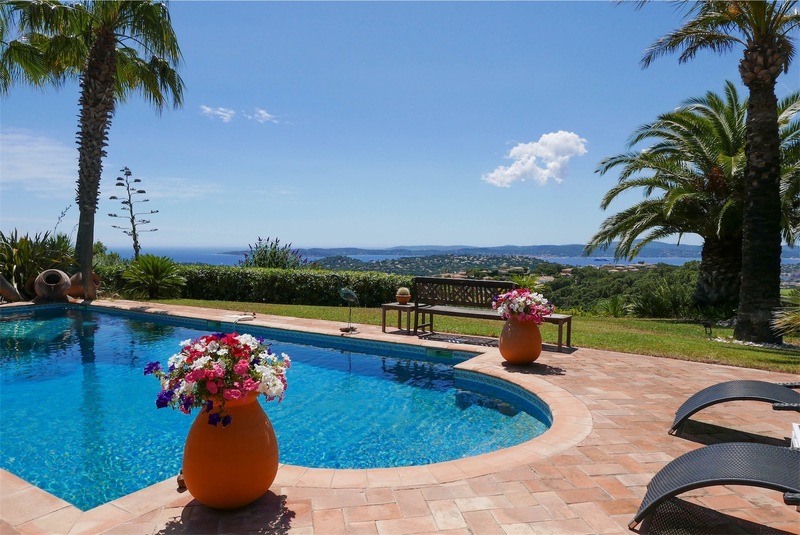 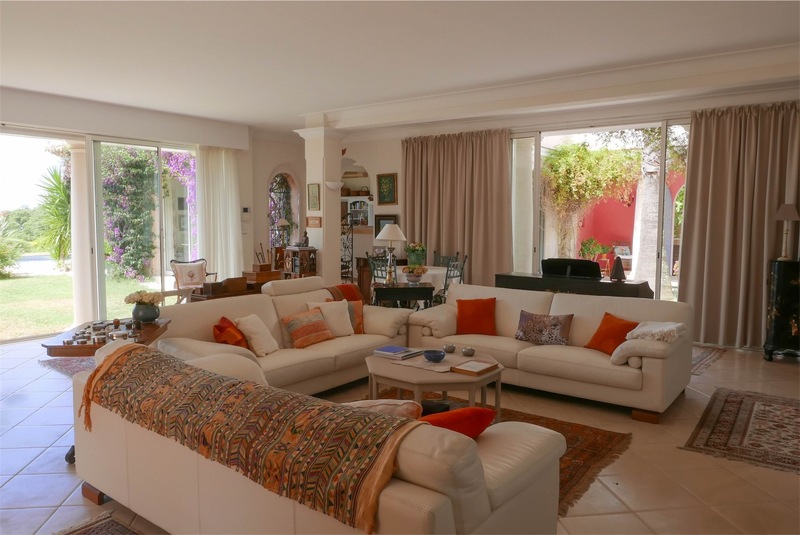 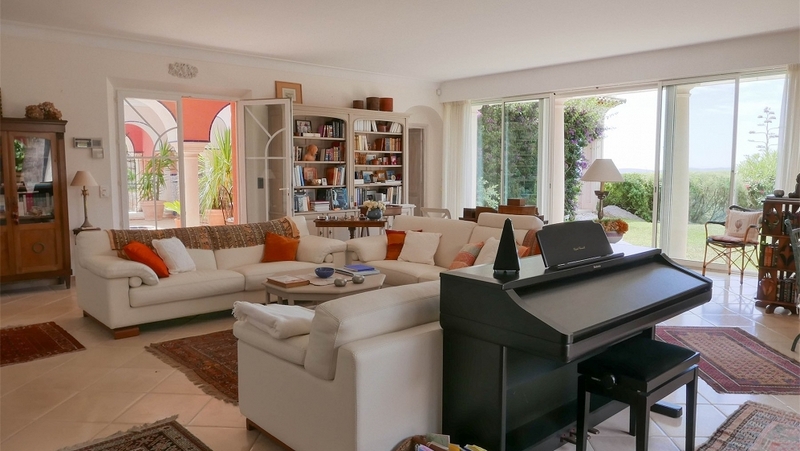 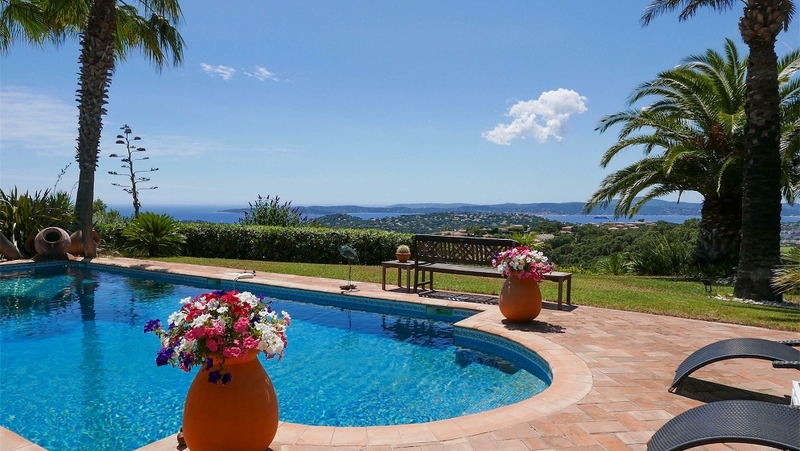 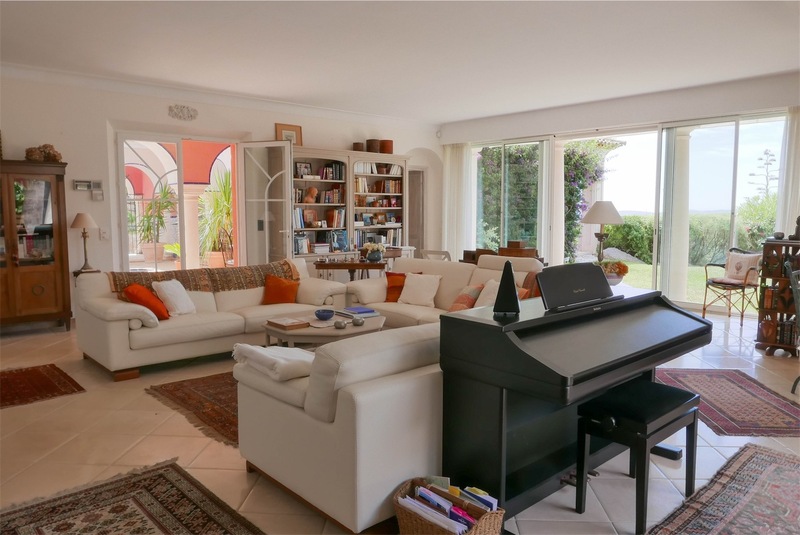 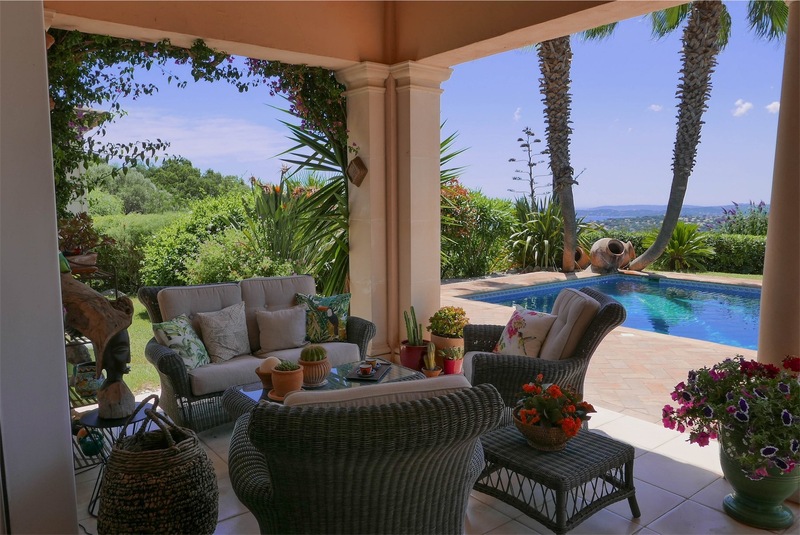 This magnificent villa is located in one of the most wanted areas of Ste Maxime, in a private domaine bordering the Sainte Maxime Golf course. 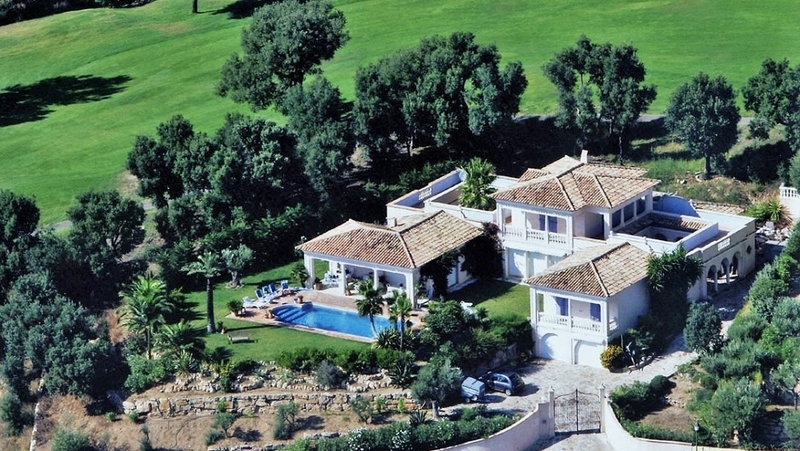 It is a beautiful luxurious villa equipped with all conceivable gadgets. 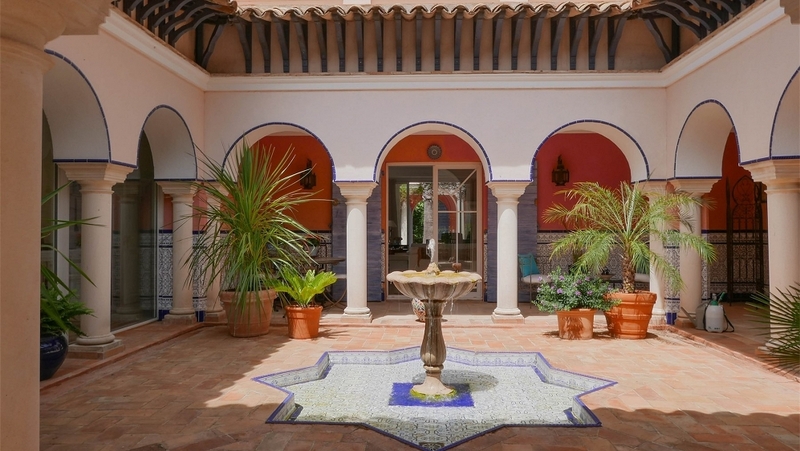 There are four very spacious bedrooms with ensuite bathrooms. 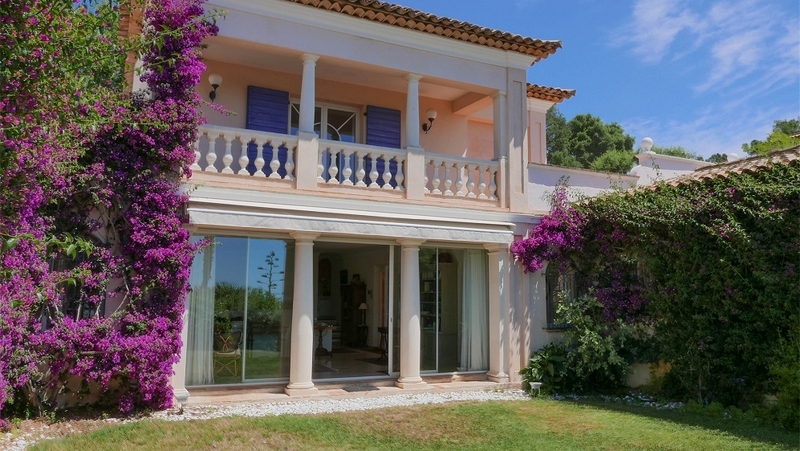 One of the bedrooms has a private entrance, ideal for guests. 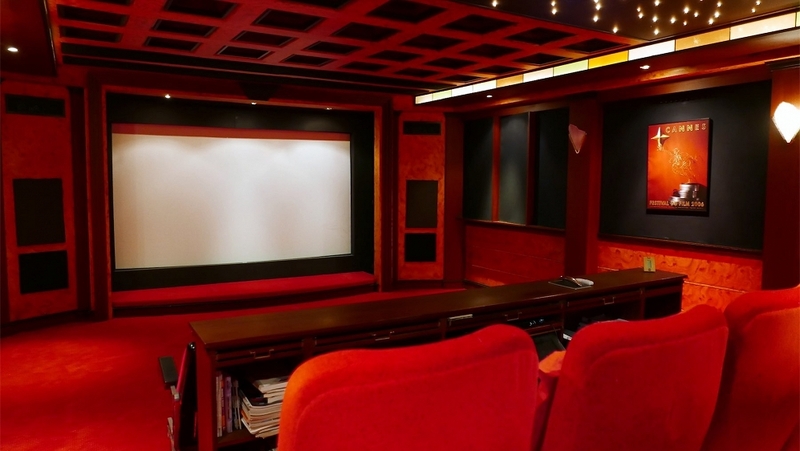 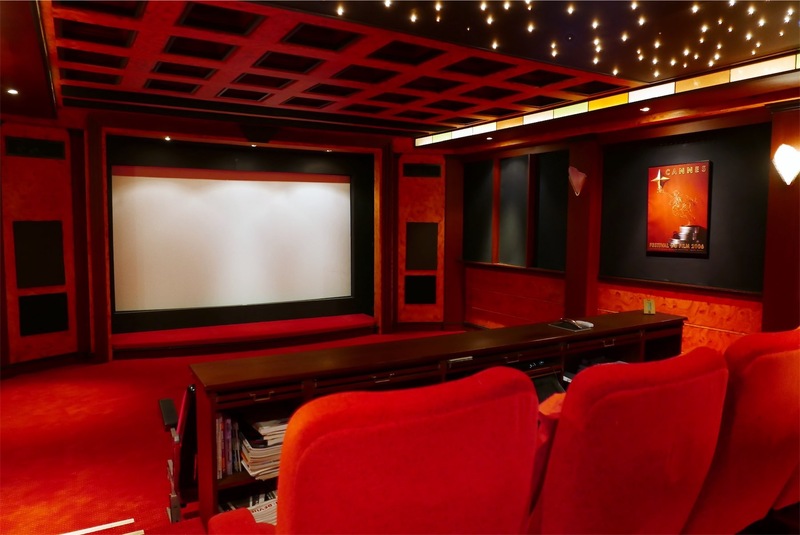 A spacious lounge and dining room, study, workshop, cellar and a fully equipped movie theater. 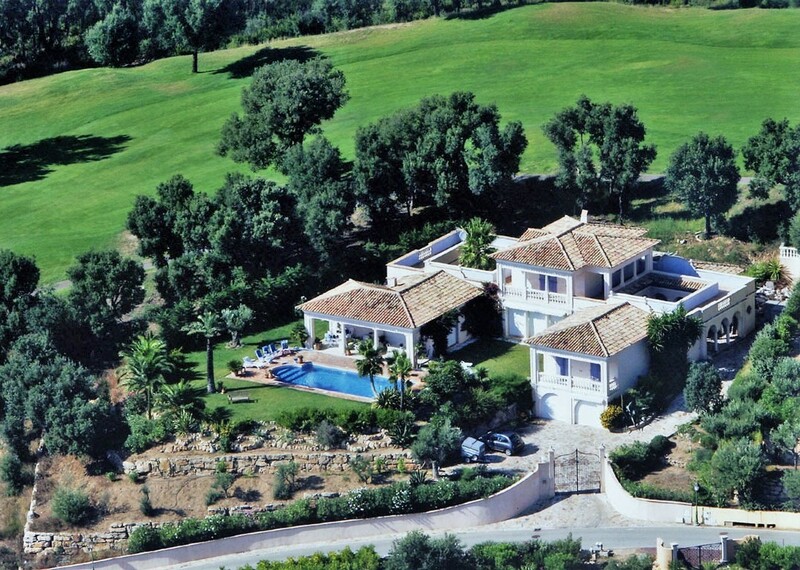 Outside there is a lovely garden with swimmingpool, several large terraces and a summer kitchen. 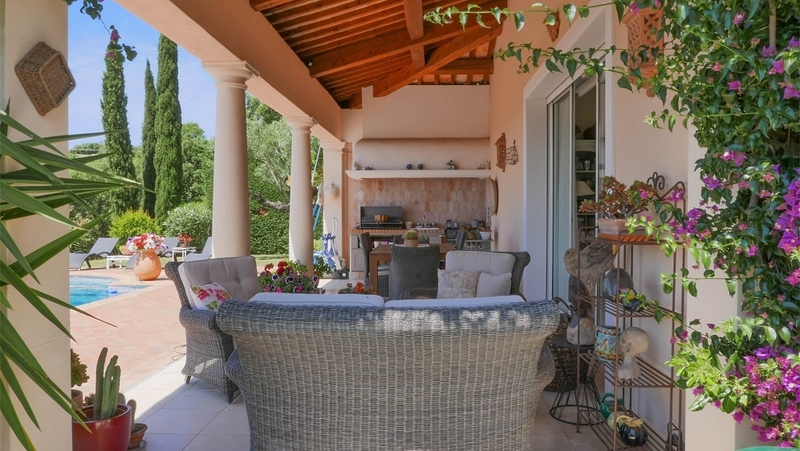 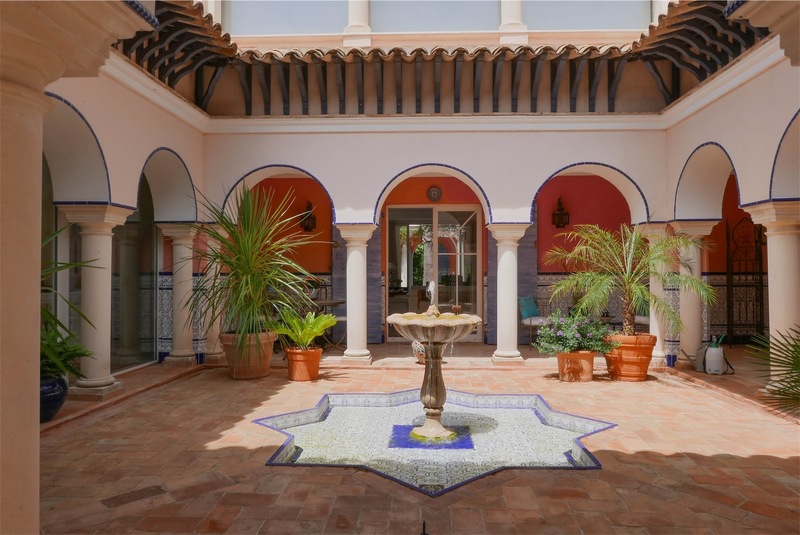 The beatuiful florentine patio gives a special ambiance to this magnificent property. 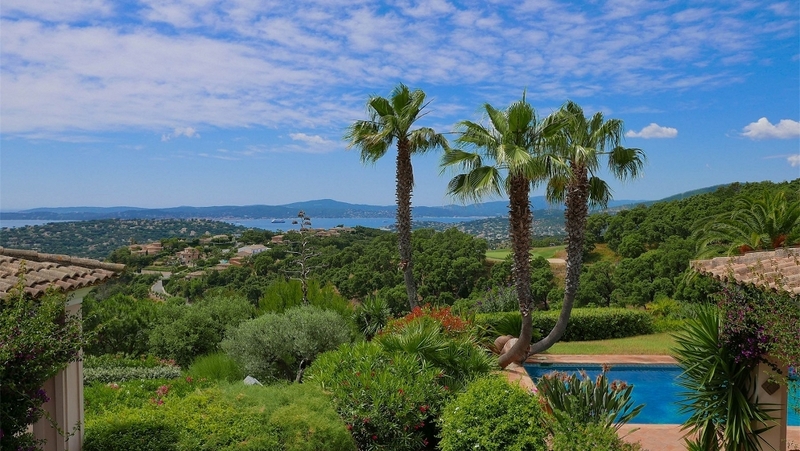 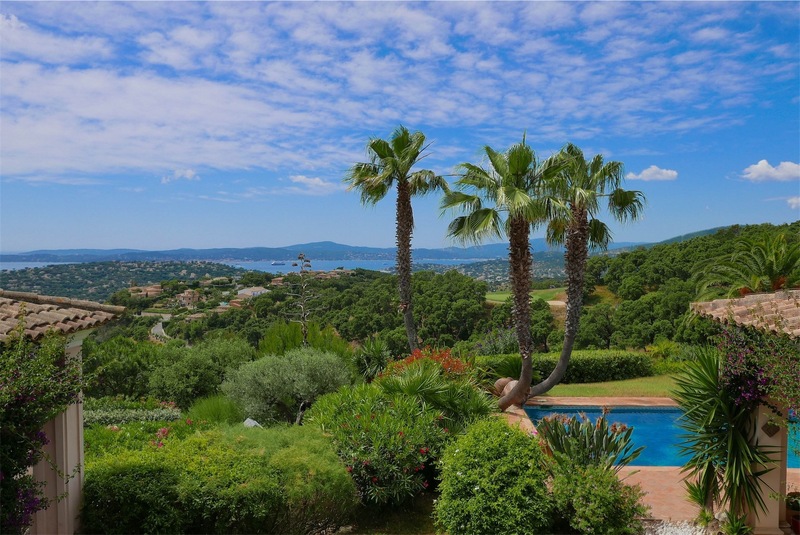 The wonderful views over the bay of Saint Tropez are simply breathtaking! 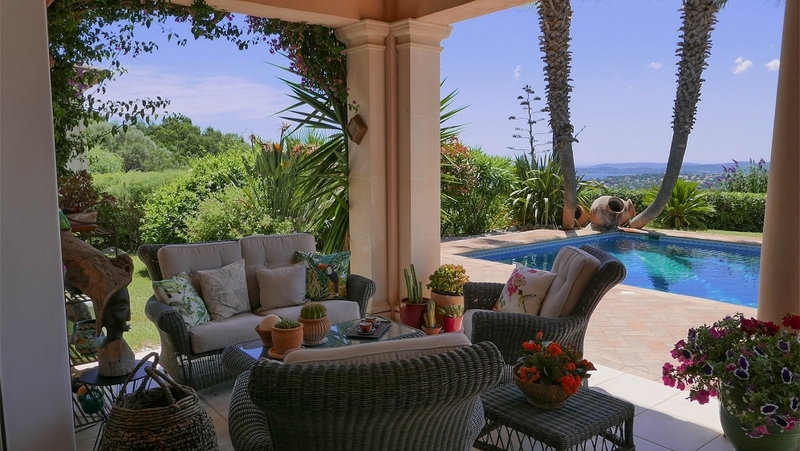 The decoration, the finishings, the architecture, the amazing view and wonderful location make this a very special property!